January 23, 2019 | Advertising Disclosure | Our Sponsors may be mentioned in this article. Fresh basket of hot chips and some spicy salsa? Yes, please. There are several local Mexican and Tex-Mex restaurants in Nashville that are perfect for fulfilling that Mexican cuisine craving. 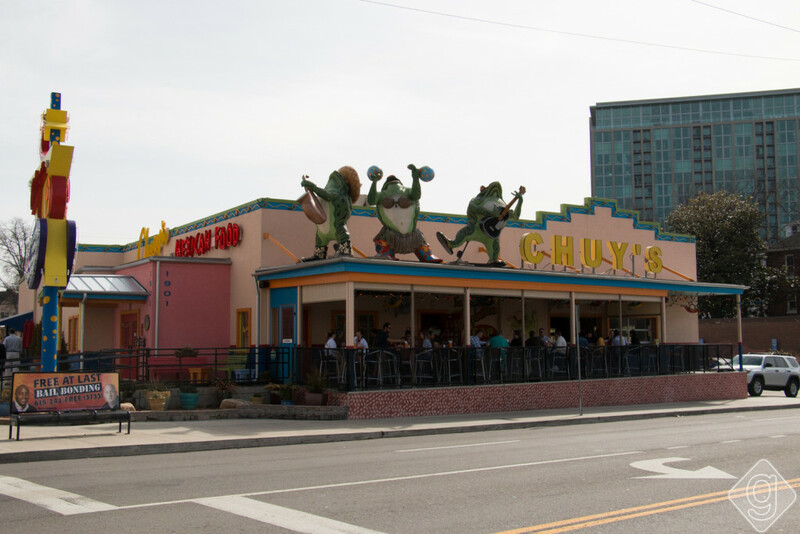 While many of the best Mexican restaurants are outside the city, these are some of the best options within the neighborhoods covered on Nashville Guru. 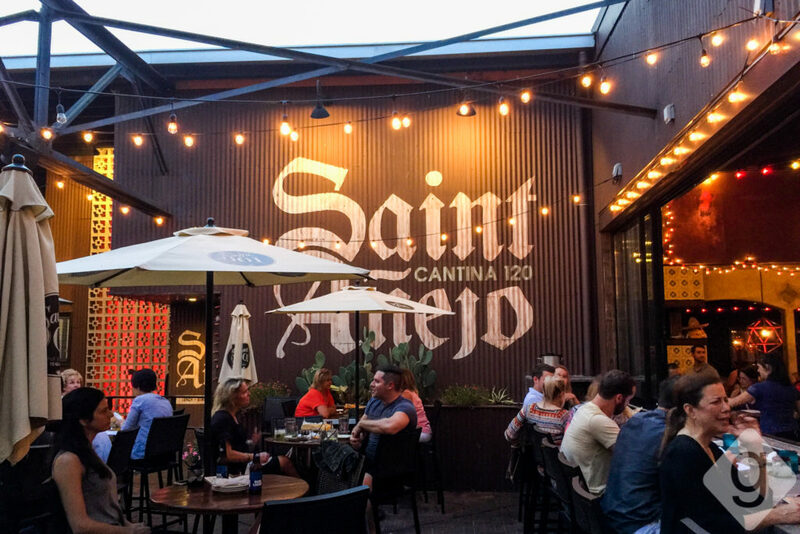 Saint Anejo in the Gulch is a fancy Mexican restaurant with a creative menu. A cantina-chic vibe with funky lanterns and red lights make for a lively, trendy atmosphere. Oh, and the sliding windows at the bar provide access from the outdoor patio, which is pretty awesome. Try the jerk shrimp taco. Mas Tacos began as a food truck and is hands-down one of the top Mexican restaurants in Nashville. The fish tacos are the best in town and the fried avocado tacos deserve attention, too. 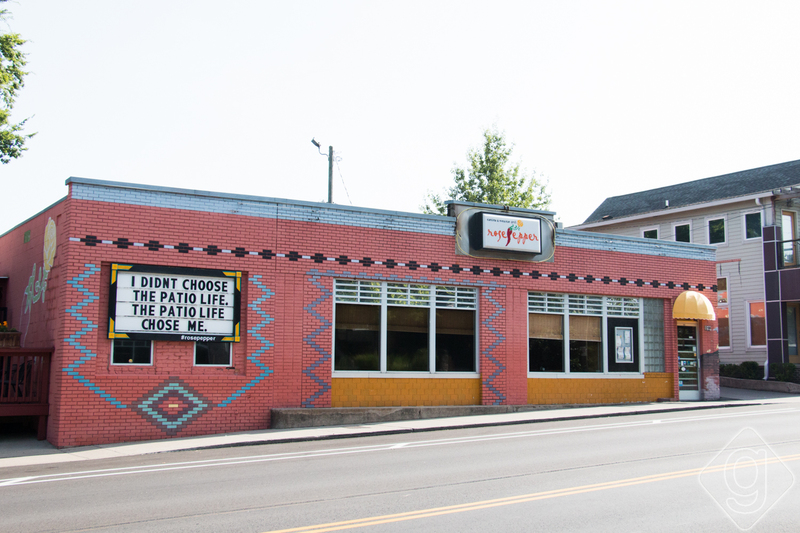 Don’t let the small, unassuming building in East Nashville fool you — this joint has big taste. Their hours are limited. They only serve dinner one night per week, so be sure to double check those before you stop in for a taste. 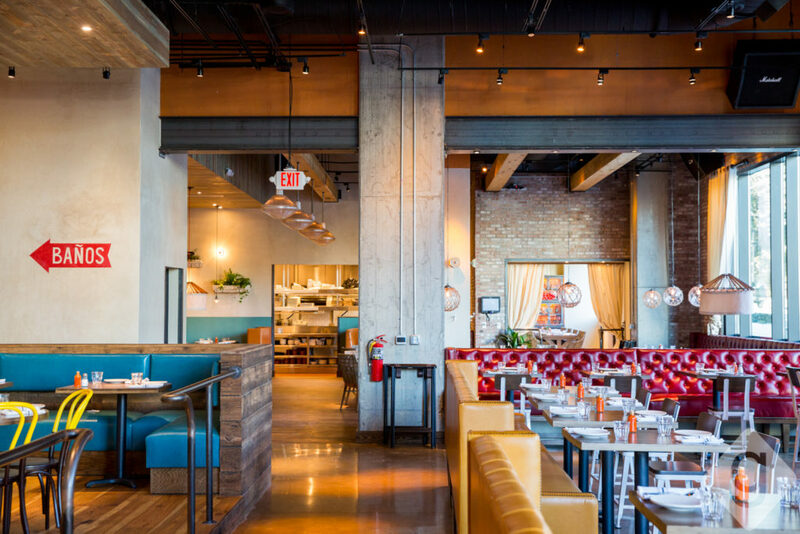 This SoBro-area venture from celebrity chef Jonathan Waxman is a casual taqueria with a limited menu of Mexican cuisine, including tacos, flautas, handmade tortillas, wine, beer, and, of course, margaritas. Under the direction of Oaxacan-born chef Kaelin Ulrich Trilling, you can expect authenticity at Bajo Sexto. Bakersfield is a popular spot in the SoBro neighborhood. You may have had this Mexican cuisine at one of their five other locations in other states. This is one of the few super-savory options in the Downtown area to get tacos and tequila. 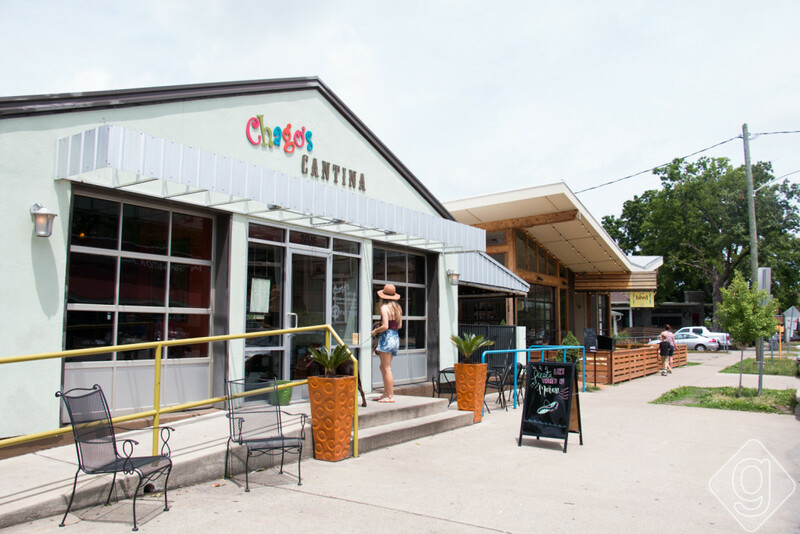 Chago’s Cantina on Belmont Boulevard is always full of young college kids since it’s located across the street from Belmont University. They have a mix of Latin American and Mexican cuisine. Chago’s is known for having a variety of vegetarian and vegan options on the menu, too. If you’re there between 3:00pm and 7:00pm on a weekday, be sure to grab a half-price margarita! 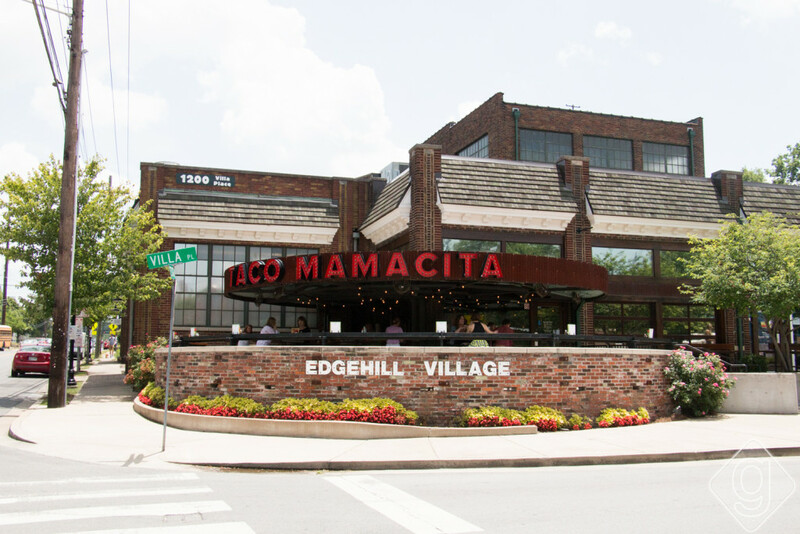 Taco Mamacita in has a spunky atmosphere, including a covered patio with a front row view of Edgehill Village. There are two other locations, but this is the only one in the Nashville area. The food is divine and the margaritas will not disappoint. Popular items are the chicken tortilla soup and the Koreon BBQ tacos. Nada is a taco and cocktail restaurant that opened in 2018 in the Midtown neighborhood. Nashville is the fourth location for the brand, which also has locations in Cincinnati, Columbus, and Indianapolis. From guacamole to tacos to margaritas, this is a fresh spot for modern Mexican cuisine. 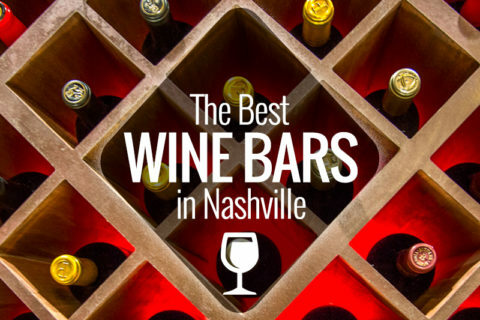 Rosepepper in East Nashville is most well-known for having amazing margaritas. It’s a one-of-a-kind place that usually has a nightly wait, which is always a sign of good food and service. Three salsas are served with the chips, which is a plus. If you have any room left for dessert, go for the chocolate chimi. 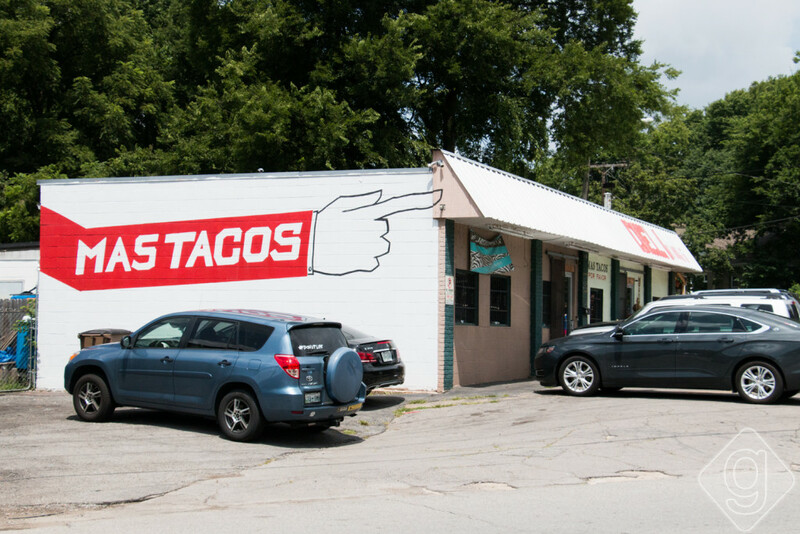 The Local Taco is located in East Nashville. It’s definitely a favorite Mexican restaurant among Nashvillians. This place serves Tex-Mex cuisine with innovative tacos like the must-try spicy shrimp taco. The margarita on the rocks is made with fresh lime juice and agave nectar. If you happen to hit them on a Monday, you can snag $4 Sauza Margaritas all day. Taqueria del Sol is one of the somewhat new Mexican restaurants in Nashville, which started in Georgia. 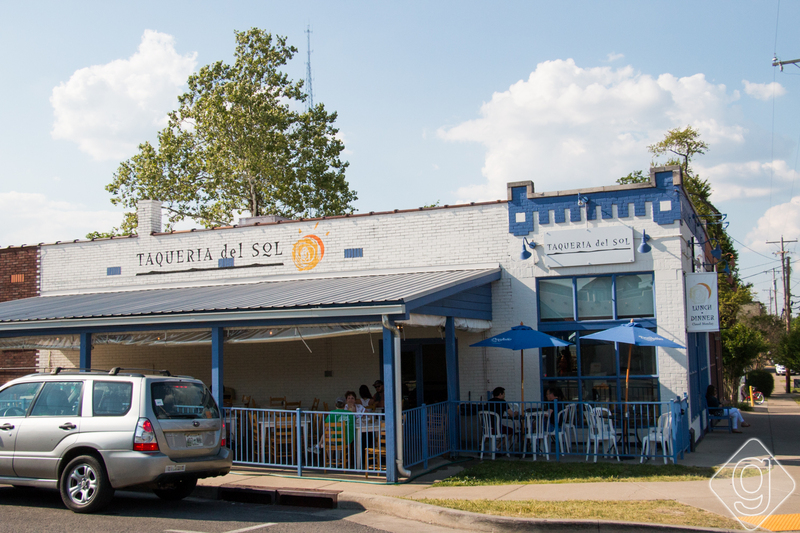 Nashville is the fifth destination for Taqueria del Sol.  They’re located in the bustling 12 South neighborhood as well as on Charlotte Avenue. Expect a simple menu of tacos, enchiladas, sides, soups, and chili with rotating weekly specials for lunch and dinner. 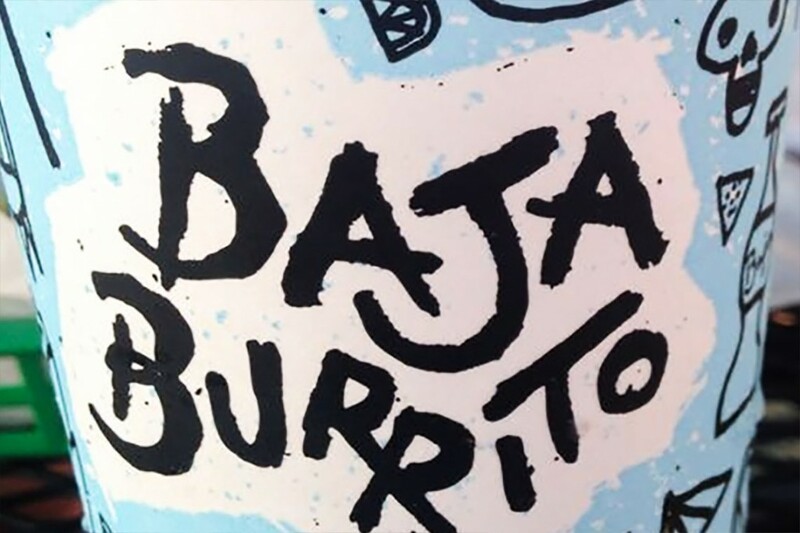 Baja Burrito has been in Nashville since 2000, which means they’ve mastered how to make a mean burrito. 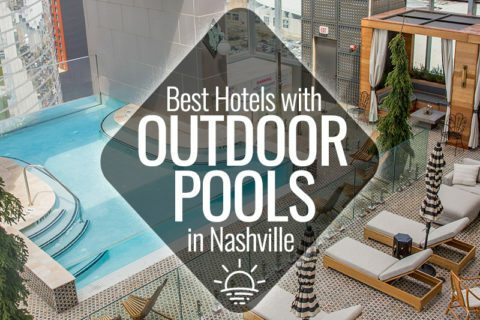 They’re located in the Berry Hill neighborhood, which is just south of downtown Nashville. They’re locally owned and operated, which is a big plus. Despite their popularity, the service is usually speedy. Baja fans love the fish tacos and the fruit tea. 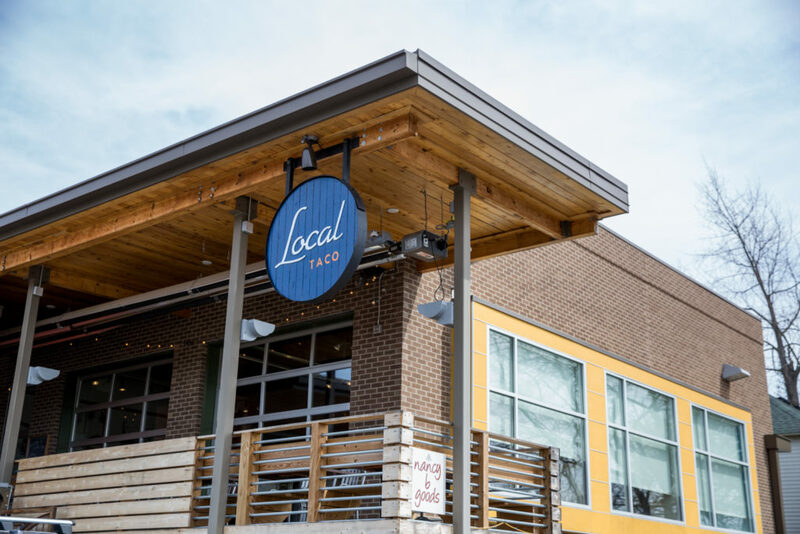 While local restaurants are the focus here at Nashville Guru, the chains below are good options if you’re looking for Mexican or Tex-Mex food near Downtown. A couple of these chains are small and locally-driven, so they are worth a visit. This restaurant in 12 South is one of the most popular spots in town due to its hip setting, tasty cuisine, and sun-soaked patio. 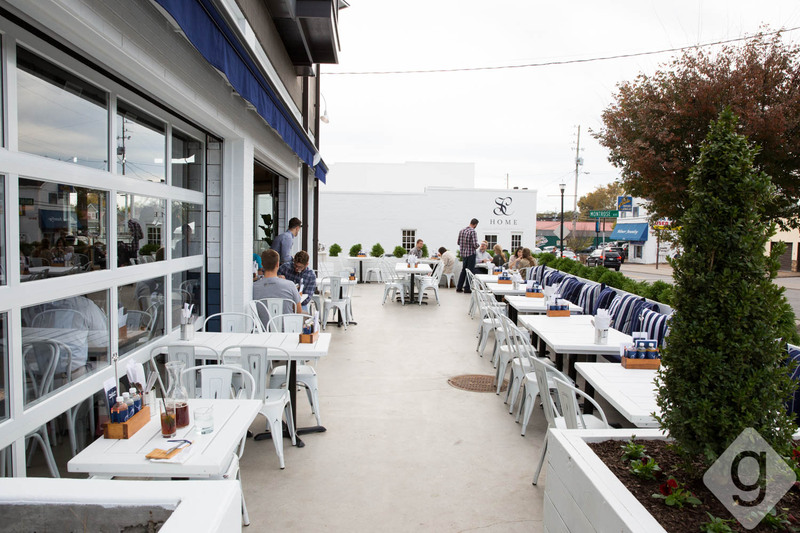 Bartaco Nashville is the tenth location for the small chain, and it’s easy to see (and taste) why they’ve had such tremendous success since opening in 2015. Las Palmas is affordable and consistent. 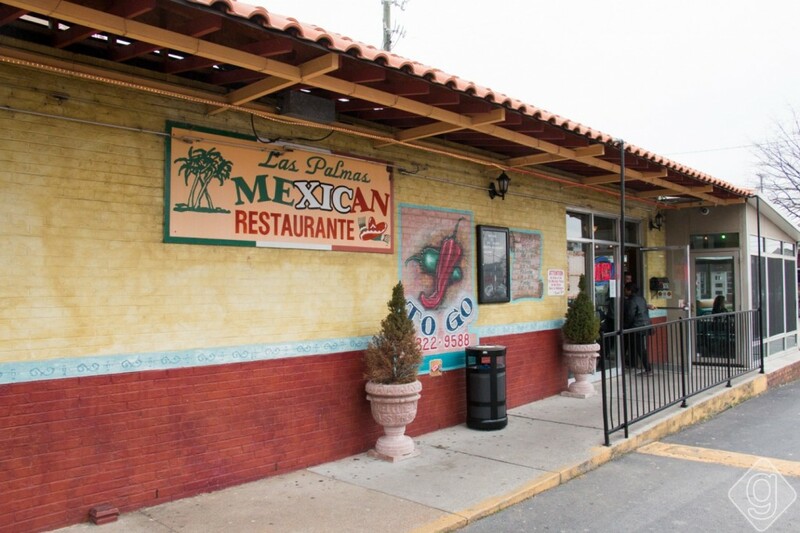 Nashville natives probably remember the days when Las Palmas was one of the few places to grab Mexican cuisine back in the day. 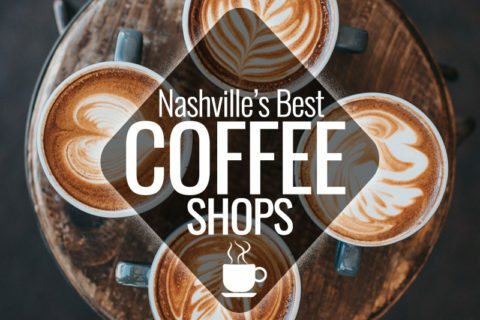 There are now eleven locations in the Nashville area, and we’ve been going to several of those regularly for years (in other words, since the 90s). The service is always reliable, the food is cheap and delicious, and the restaurants are clean. If you want an inexpensive Mexican fix, Las Palmas is worth checking out. Large chains are rarely highlighted on Nashville Guru, but the chip stations at Chuy’s are hard to overlook. 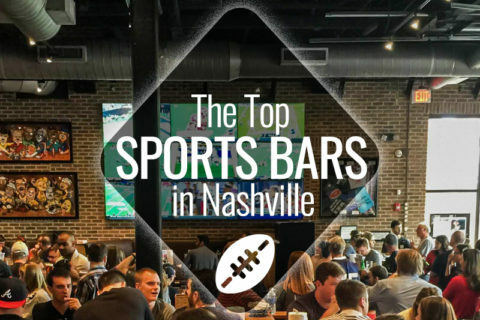 The Midtown location is also overly convenient when you’re barhopping and need a bite to eat. 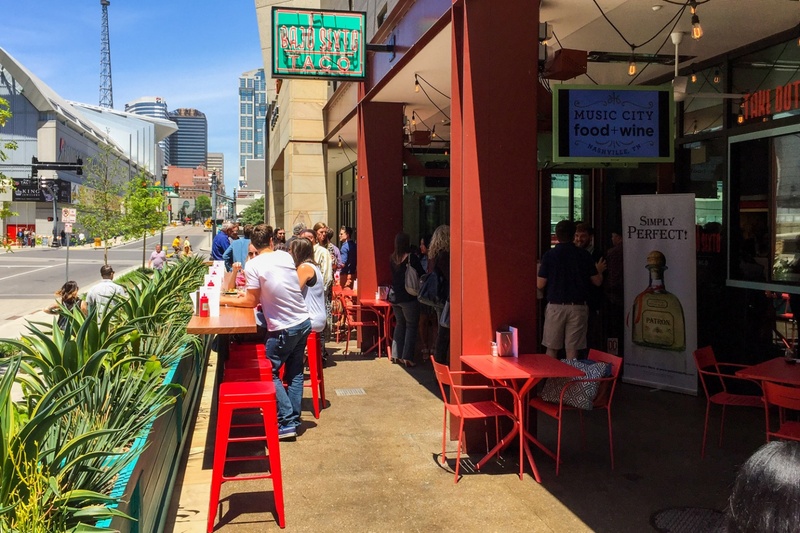 Grab a seat on the patio to watch all the Midtown action. 15 Comments on "Best Mexican Restaurants in Nashville"
La Hacienda Taqueria is by far the best authentic Mexican food in Nashville. Sorry to disappoint but the *only authentic restaurant* I have found is Fogatas (5560 Nolensville Pike, Nashville, TN 37211). All dishes are truly authentic (not tex-mex, not the American version of Mexican). The menu is overwhelming but the servers can give you pretty good recommendations. Enjoy! You guys missed the true number one, Casa Fiesta, just off I-24 on bell road up on the hill next next to the 2 motels! Combo #41 will settle the score with fajita quesadillas. Trust me I’m fat, & this is a Nashville hidden gem! La Hacienda Taqueria is the best AUTHENTIC Mexican restaurant in Nashville. It has consistently been serving good food since the 90s with friendly service. I highly recommend it! Don’t overlook Guac in Bellevue. It’s been open less than a year and has gotten glowing reviews. Little Mexico is the best Mexican I’ve had in Nashville with friendly service, huge portions and affordable prices!!! Casa fiesta on bell rd! We’ve tried las palmas, fiesta Mexicana, margarita house, chuy’s and a few others, but I’d give the nod to casa fiesta! I really like Rosepepper and Mas Taco, but when I’m craving authentic Mexican food, I go to El Jaliciense on Gallatin Pike in East Nashville. Best Mexican food in Nashville that is not on Nolensville Pike. 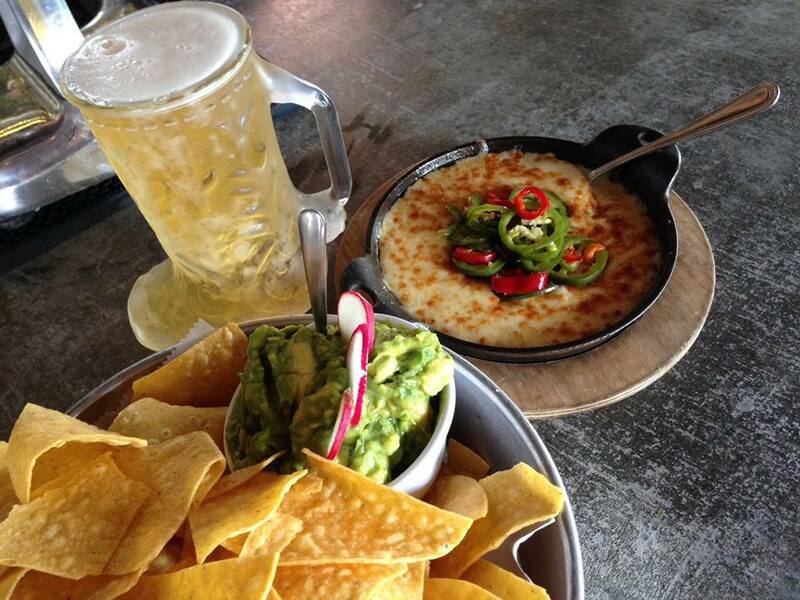 A needle in a haystack would be Margarita House in Mount Juliet. I’m a Hispanic native from California, and this is by far the most authentic I’ve came by so far. Look if the place can’t get their beans and rice down to a T (because that is a must Mexican cuisine staple to master), more than likely 9 times out of 10 they aren’t going to be good at anything else. Try #48, it has a little bit of everything.